Follow Emily from her first story to the best day of her life! 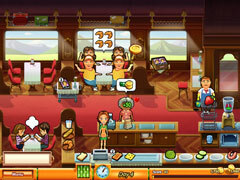 Grab this amazing pack of Delicious time management fun in an incredible 11-in-1 game set! Enjoy eleven fabulously fun time management favorites. Follow Emily from her first story in Delicious to the best day of her life in Delicious - Emily’s Wonder Wedding. Watch her go through life's different stages and meet the many friends she makes along the way. In the original Delicious, roll up your sleeves and help Emily make her business dreams come true. 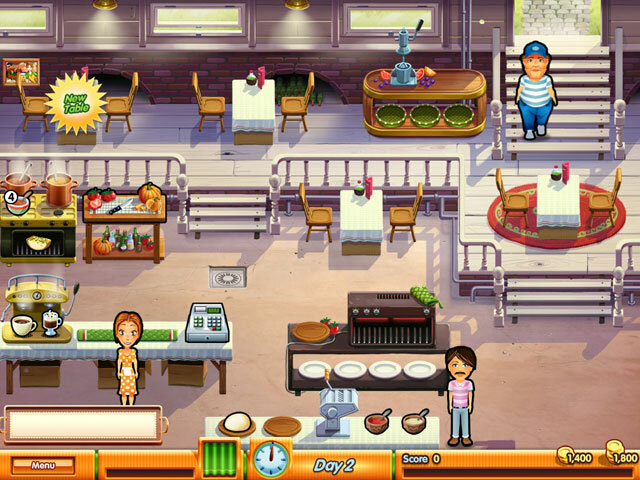 Now that you're an expert, help Uncle Antonio with his restaurant in Delicious 2. In Delicious - Emily's Tea Garden, expand your dreams to open a tea garden by the sea. 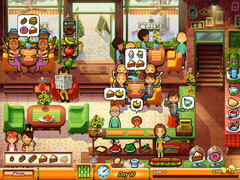 Take on unique daily restaurant challenges in Delicious - Emily's Taste of Fame. In Delicious - Emily's Holiday Season, join Emily for her Christmas celebrations. Explore Emily's life in Delicious - Emily's Childhood Memories. 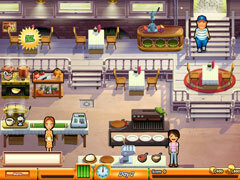 In Delicious - Emily's True Love, play the most romantic quest of her life. Watch Emily marry the man of her dreams in Delicious – Emily’s Wonder Wedding. Help Emily succeed through the busy month of December in Delicious - Winter Edition. What a boon!